The Baltimore Station and other marks indicated on our site are trademarks owned exclusively by The Baltimore Station. The use of these trademarks and trade dress is prohibited if used in connection with the sale of any product that is not The Baltimore Station’s, in any manner that seeks to disparages or discredit The Baltimore Station or in any manner that may cause confusion among our customers. All content on this website is the exclusive property of The Baltimore Station. Said content includes text, graphics, logos, icons, images, audio and video clips, digital downloads, and software. Our content is protected by United States and international copyright laws and we reserve all rights contained therein. In case of dispute or infringement, we will rigorously defend our rights to this material. The Baltimore Station grants you (the user) a limited license to access and make personal use of this website. This license does not include the right to download any material (other than routine page caching), modify any material, or any portion thereof, without the express written consent of The Baltimore Station. This license excludes the download or collection of logos, product descriptions, pricing, text, graphics, audio and video clips, and/or copying account information. This website or any portion of this website may not be reproduced, duplicated, copied, sold, visited, or otherwise exploited for any commercial purpose without express written permission of The Baltimore Station. You are prohibited from using meta tags or any other hidden text utilizing The Baltimore Station’s name or trademarks without the express written consent of The Baltimore Station. Any unauthorized use of this websites voids the limited license granted by The Baltimore Station. If you do post content to this site or otherwise submit material (including, but not limited to, photographs and testimonials), you grant The Baltimore Station and its affiliates a nonexclusive, royalty-free, perpetual, irrevocable right to use, reproduce, modify, adapt, publish, translate, create derivative works from, distribute, and display such content throughout the world in any media. By your submission you represent and warrant that you own or otherwise control all of the rights to the content that you post; that the content is accurate; that use of the content you supply does not violate this policy and will not cause injury to any person or entity; and that you will indemnify The Baltimore Station or its affiliates for all claims resulting from content you supply. The Baltimore Station reserves the right to remove any content at our sole discretion. This site is provided by The Baltimore Station on an “as is” and “as available” basis. The Baltimore Station makes no warranties, either expressed or implied, as to the operation of the site or the content contained therein. You expressly agree that your use of www.baltimorestation.org is at your own risk. The Baltimore Station cannot warrant that this site, our servers, or email communications affiliated with the use of this website, are free from viruses. The Baltimore Station will not be responsible for any damages of any kind resulting from use of this website, including but not limited to direct, indirect, incidental, punitive, and consequential damages. 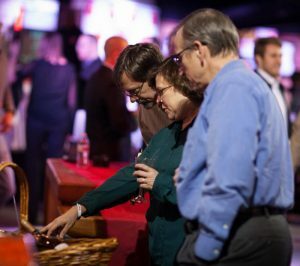 From time to time, The Baltimore Station offers its clients special offers and discount codes to be used in conjunction with this website. These offers are frequently disseminated via this website and through email to those who have registered for our email database. 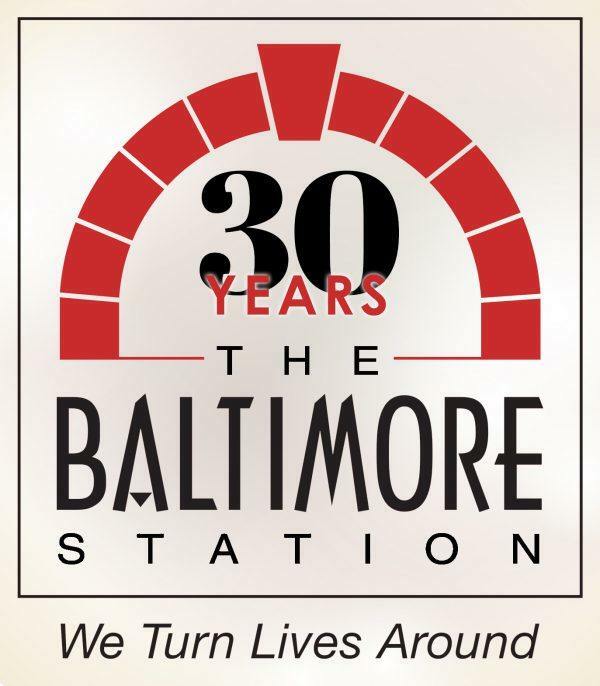 They are sometimes posted on our home page (www.baltimorestation.org) or announced via other means of communication in conjunction with the promotion of The Baltimore Station product collection, including radio and TV broadcasts, internet forums and various online websites. By visiting www.baltimorestation.org, you agree that the laws of the state of Maryland, without regard to principles of conflict of laws, will govern these Conditions of Use and any dispute of any sort that might arise between you and The Baltimore Station. The Baltimore Station reserves the right to modify, alter, delete and update these policies at any time we see fit. Such alterations do not nullify our rights if infringements or breaches occurred under a previous version of these conditions.